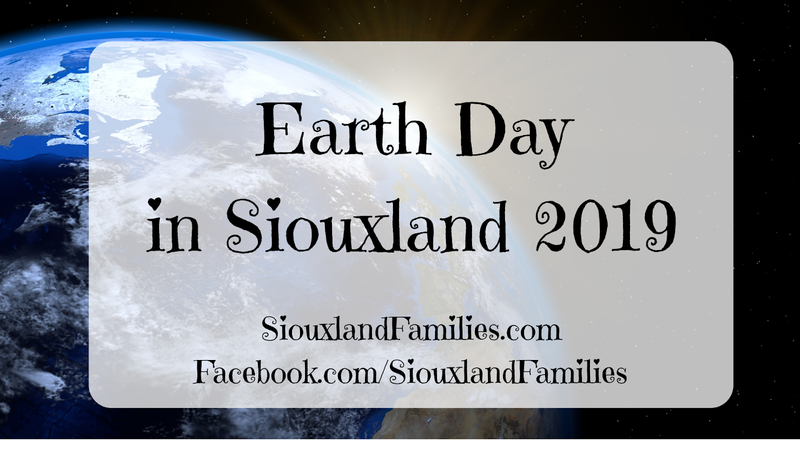 Looking for things to do in Sioux City for Earth Day? You're in the right spot! 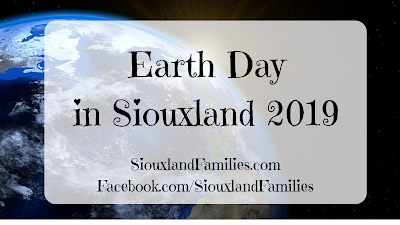 Earth Day this year will be on Monday, April 22nd, 2019, and there are several activities planned in the Siouxland area to celebrate. Underground Yoga is hosting a Kids Earth Day Yoga Workshop on April 13th from 1-3pm with a theme of "Reduce, Reuse, Recycle." 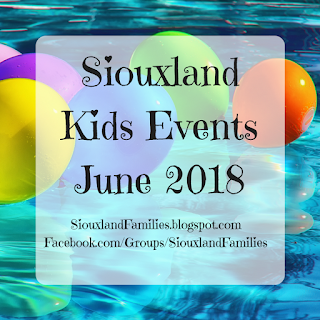 Kids who attend will practice yoga, eat a healthy snack, hear a story, and do a craft. The Kids Earth Day Yoga Workshop is open to up to 20 kids and costs $25. Underground Yoga is located at 4026 Morningside Avenue in Sioux City. The City of Sioux City is hosting Litter Dash 2019 on Friday April 26th starting with a free lunch at noon, followed by litter cleanup. The city will provide trash bags and other necessary equipment ot the teams. 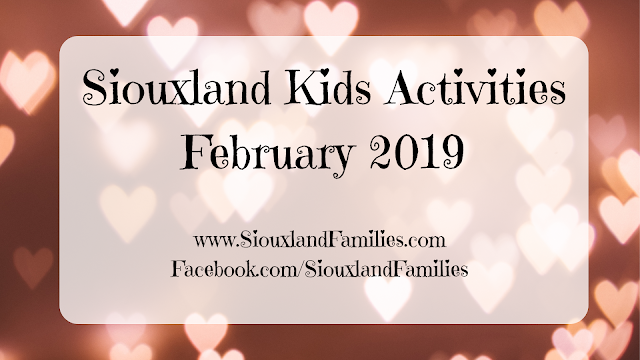 Teams of 10+ volunteers of any age are encouraged to sign up with the city by March 31st. 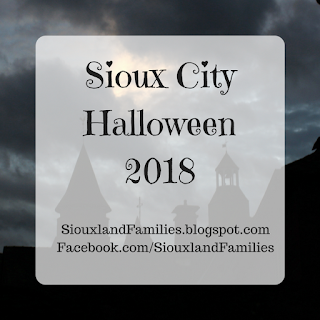 For more information, check out the Litter Dash page on the City of Sioux City website.